Since obtaining the grant from Cobb Tank, I attended the Level I CrossFit certification as well as the CrossFit Kids certification classes. We are now a non-profit CrossFit affiliate- LMMS CrossFit. The students are beginning to get a taste of what CrossFit is all about. We use CrossFit daily in our warm-ups and also have designated fitness days when the students will do a CrossFit work out of some sort. 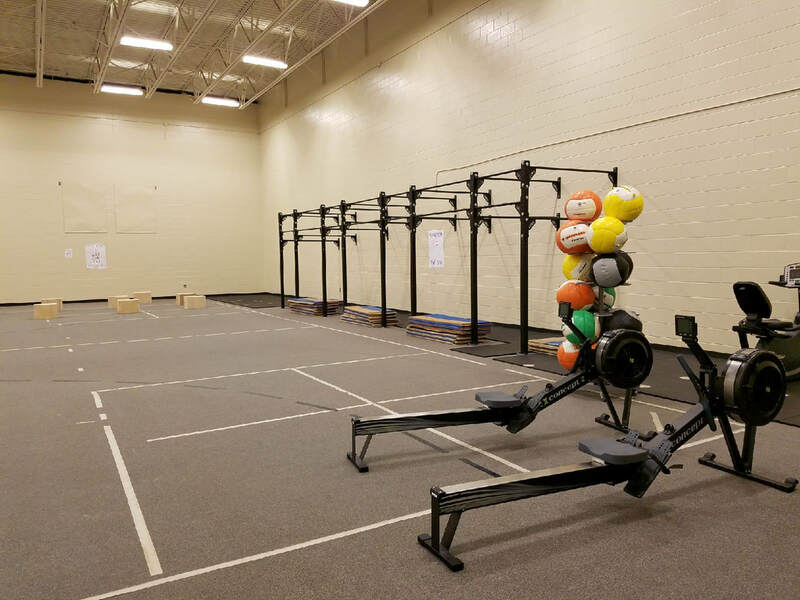 We purchased a pull-up rig that was installed over spring break, as well as rowing machines, medicine balls, plyometric boxes, kettlebells, and bands to help with mobility and strength. I teach a CrossFit class two days a week after school for the teachers/staff in the building. Next year we will have a CrossFit Club that will meet before school during intramurals for any students wanting to work out. I’ve attached a picture of some of the equipment that we purchased with the funds from Cobb Tank.